Multiplayer shooters like Call of Duty, Battlefield, and Overwatch are not really my bag. In fact, PlayerUnknown’s Battlegrounds was my 2017 game of the year precisely because I could, in solo mode, play a multiplayer game as a single-player one. The ratio of minutes played per teabagging tends to be more favourable that way. It’s why I gave Rainbow Six Siege a miss when it released in 2015. Knee deep in the rich worlds and stories of The Witcher 3: Wild Hunt and Fallout 4, this so-so, narrative-free shooter, seemingly devoid of modes and activities, was not for me. The game’s player count at the time shows I was not the only one who gave Siege a miss. Are you also thinking of taking the plunge? These are the best Rainbow Six Siege operators. However, as we now know in 2018, Ubisoft had a plan to correct the game’s mediocre launch. 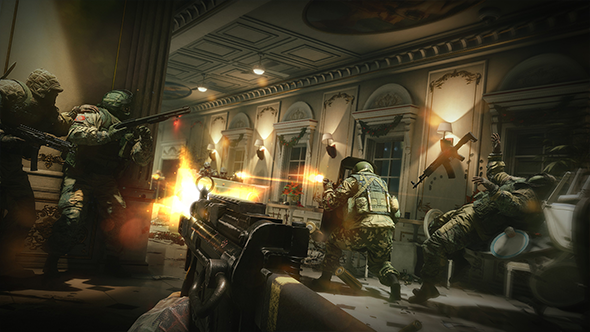 Rainbow Six Siege is an utterly different beast and one of the most popular ‘service games’ played today. It is a game changing all the time, with a burgeoning esports scene and new operators ready to join the explosive fray every few months. 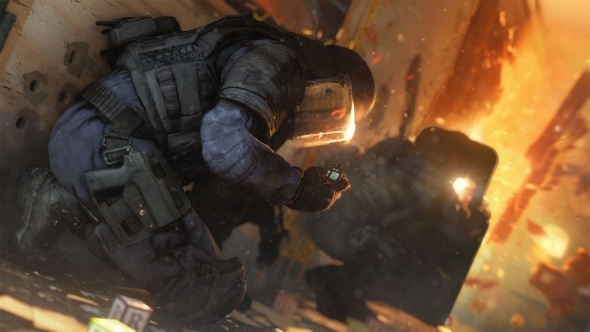 I have thought about wading into Rainbow Six Siege since 2016: a time when the game’s concurrent players leapt from 20,000 to 100,000 players, paving the way for Year 3. But I never summoned up the courage to dive in, and with every day I chickened out, other players just got better and more experienced. The gap between myself and the fearsome teams I would come up against only became more daunting. What’s changed since then is that I now work in an office where everyone plays Siege. If I’m ever going to make up for lost time – and be able to join in with the lunchtime slaughter here in the office – then it’s now or never. Can a newbie and multiplayer FPS casual like me hack it? I begin my leap of faith by taking on ‘Situations’, which are short levels designed to introduce you to the game’s different modes. They also function as a gameplay meet-and-greet with a selection of Siege’s 36 operators, characters that have particular gadgets or ‘abilities’ who come in either offensive or defensive flavours. In the mission No Intel, I play Thermite, an offensive FBI operator equipped with exothermic charges that can breach reinforced walls. My mission is simple: extract a hostage. But as the name would suggest I have no intel on what I’m up against. With my RC car, I scope out this opulent cafe in central Moscow, and discover the location of the package. With over a dozen enemy combatants, bomb-strapped berserkers, and barbed wire, there is an awful lot between me and the target. What follows is – without wishing to brag – majestic. I lean this way and that, effortlessly evading bullets and flash grenades, putting Neo to shame. Popping skulls for fun, my pinpoint accuracy is as much art as it is a gunfight. Ode to Joy might as well have erupted all around me as I glide my way to the evac zone, snivelling hostage in tow. If only this was my first attempt. I’ll leave out the decidedly painful Rocky-style montage for the sake of time. Let’s just say it was as if my terrorist opponents ended up diligently redecorating Kafe Dostoyevsky in Thermite Red emulsion before I succeeded. Admittedly, it was rather fetching. Situations have given me a taste of what to expect from Siege, meaning I am now hungry to get to the meat of the game. I know these are just tutorials but they hint at what makes Siege different from other shooters: it is essential that I assiduously check every damn corner, keep an eye on every entry point, and use my operator’s abilities to the fullest. I learn I always needed to have a gameplan, to think laterally, and to devote my undivided attention to my goal. My severely limited health keeps me on constant alert: a couple of missteps or lapses in concentration and it is bye-bye FBI. I can’t put it off any longer. Siege is a multiplayer game at heart and I have to start playing with real human players. Thankfully, I have some experienced players – my co-workers – to help me transition to the heat of multiplayer with the PvE Terrorist Hunt mode, but little could prepare me for the real deal. Like PUBG, Siege’s modes are ostensibly simple. Most include either defending or securing an area, or protecting or defusing a bomb. Your objective is basic, but the ability to master the techniques and strategies required to succeed is what players chase for hundreds of hours. Rounds and matches are quickfire but, as you can guess, even more so for me. After hours of playing PUBG, my instinct is to hunker down, fortify, and stay put – an approach that fits well when playing as a defender. Even when static, though, you must constantly have your crosshairs darting across every possible entry point. The slightest uncovered angle, the tiniest chink in a wall can mean instant death. This is a lesson I learn repeatedly. Rook is my operator of choice in this situation. His abilities include a moveable shield and a bag of extra armour for my team. I have to click the mouse wheel and G to use them; it is one of few things I could not possibly mess up. “Stay there and hold this spot,” were my instructions – they would have been better served giving the hostage a gun. Attacking, on the other hand, is a different story. It is even more vital to be constantly on the move. And your team will be watching what you do. Despite my single, solitary kill in one match – of which I was immensely proud, I should add – a few members of my team voted to kick me. Memories of my Kafe Dostoyevsky triumph were rapidly replaced by my days spent on a Sunday league football pitch. My lack of experience obviously puts me at a disadvantage, but I am regularly reminded of how much of a time investment Siege requires if you want to be competitive. 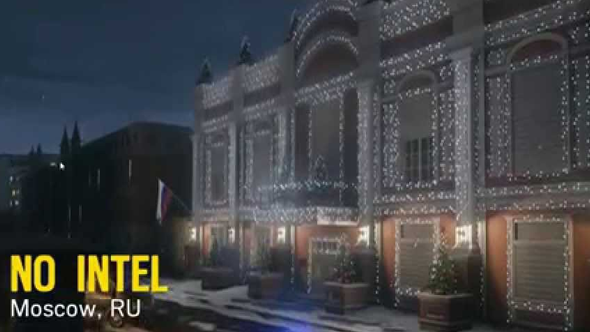 The intricacies of each complex map, effective strategies, and abilities need committing to muscle memory. Lacking knowledge of the map made communication – and therefore teamwork – challenging. When my team asked me where the opponent that killed me was, “er that corridor behind some box thingies,” is not the most useful response. This is, of course, the same with any multiplayer game, but it is even more essential when a split hair can mean the difference between your team winning and losing a round. My first hours with Rainbow Six Siege were a baptism of fire, to say the least. The confidence I developed during Situations was quickly dealt the hefty dose of realism it deserved in multiplayer. It was clear the sheer amount of time I would need to sink into the game just to be a useful team member. Nevertheless, I would still recommend new players give it a try, especially with the £12 Starter Edition if you are on the fence. 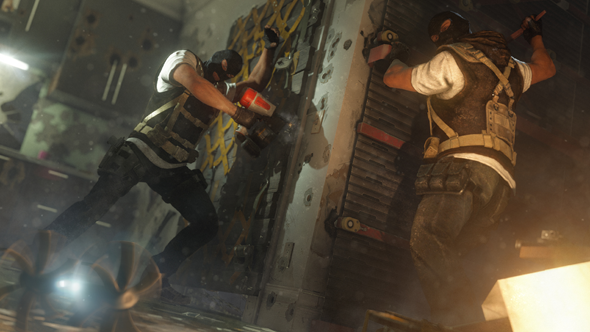 Rainbow Six Siege’s complexity might be daunting at first, but there are plenty of reasons why it was once just a game and now a phenomenon. And you should be a part of it. I’m either a masochist or Rainbow Six Siege is really as good as its growing player base of over 25 million players suggests. I come from my first hours of Siege battered, bruised, but ready for more.